SKF roller bearings come in a wide variety of types, designs, series, sizes, variants and materials. Depending on the bearing design, SKF roller bearings are available in four performance classes. 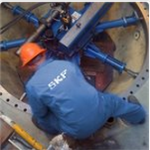 Standard SKF roller bearings have long been known for their superior quality and long service life. However some applications must accommodate higher loads while reducing friction, heat and wear in the bearing. 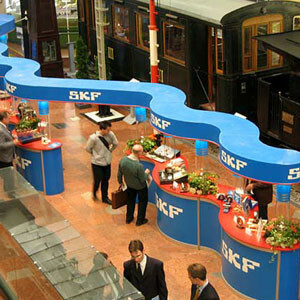 For these applications, SKF Explorer bearings are the obvious choice. The SKF Explorer performance class of roller bearings is in response to the ever-demanding performance requirements of modern machinery. SKF Explorer roller bearings realized this substantial improvement in performance by optimizing the internal geometry and surface finish of all contact surfaces, redesigning the cage, combining the extremely clean and homogenous steel with a unique heat treatment and improving the quality and consistency of the rollers. SKF Energy Efficient (E2) bearings are ideal for light-to-normal load applications, where there is a need to improve reliability, decrease lubricant consumption and reduce energy consumption. 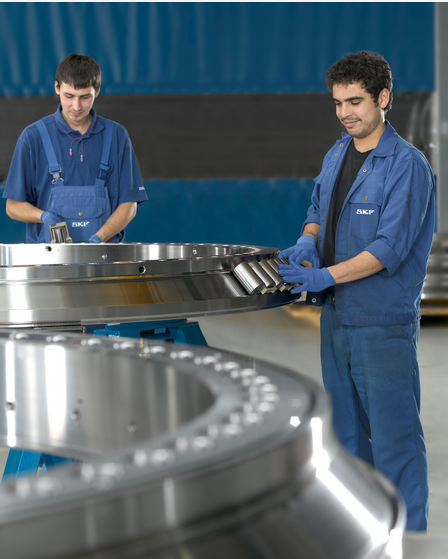 Rollers bearings within this performance class are characterized by a frictional moment in the bearing that is at least 30% lower when compared to a same-sized SKF Explorer bearing. The bearings realized the substantial reduction of the frictional moment by optimizing the internal geometry of the bearing, redesigning the cage and applying a new, low-friction grease.